One of the biggest challenges for organizations wishing to filter the internet is inspecting encrypted websites without violating the privacy of users. Encryption is important to protect the privacy of web users, but for schools, it poses a challenge. Information such as credit card details need to be protected by encryption, but it is also important for SSL websites to be monitored and web access managed to ensure students are protected. Many schools have problems determining how SSL websites can be decrypted, analyzed, and re-encrypted to protect students with their existing web filter. Schools also want to filter individual YouTube videos, rather than having to block the entire website and prevent students from accessing important educational material. They also want to have visibility into Google searches and block certain searches from generating search results. Similar controls must also be implemented to prevent certain Google images from being displayed. Most schools get around the problem by using proxies, certificates and PAC files, although such measures are not easy to implement. 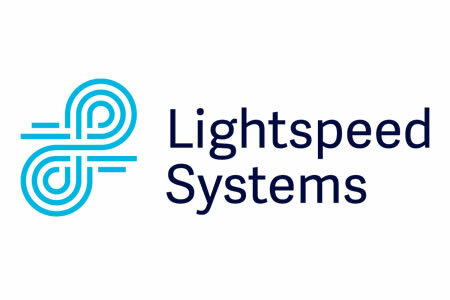 Lightspeed Systems has now come up with a much easier solution. Relay is a new innovation that does away with centralized proxy servers and trust certificates by building decryption capabilities into its agents. The Relay system can filter SSL traffic, provide reports on Google search terms and the videos that have been viewed by individual users. Relay can also be used to block individual YouTube videos, certain Google search terms, and Google images that are inappropriate for minors to access. Relay works on computers connected to wired and wireless networks, even third-party networks at home, in coffee shops, or other WiFi hotspots. The Relay extension can be implemented via G Suite in seconds and provides immediate reports for administrators and is currently available for the Google Chrome browser. With Relay implemented, filtering SSL/HTTPS sites and obtaining detailed reports is much more straightforward than using proxies, certificates and PAC files.